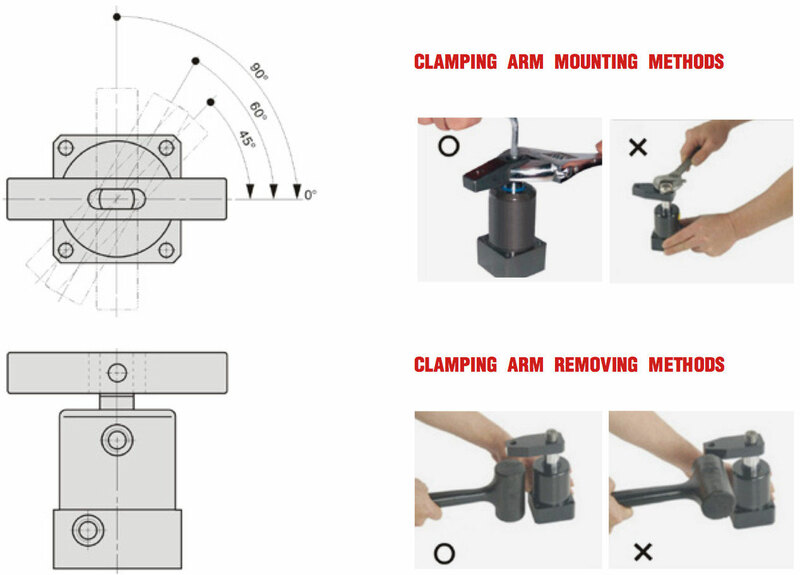 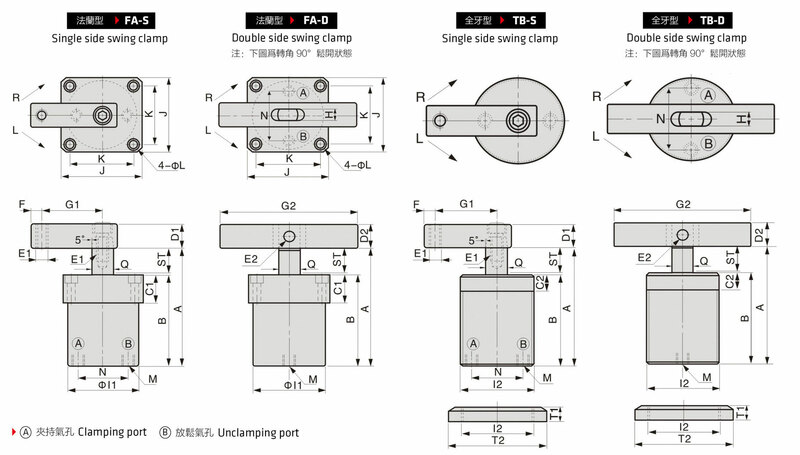 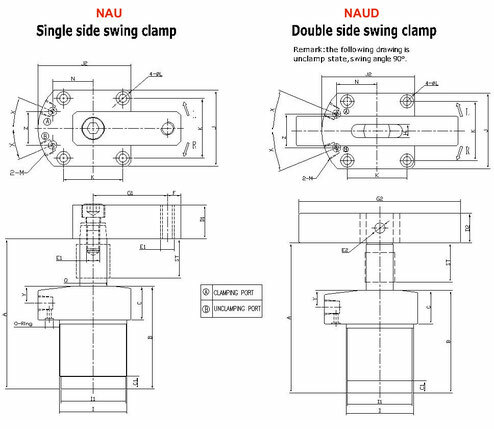 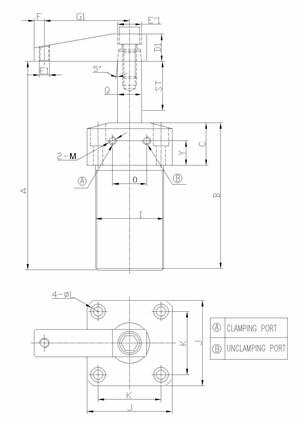 When the piston push down, the clamping arm will rotate to the design angle, then push down on straight line hold the workpiece. 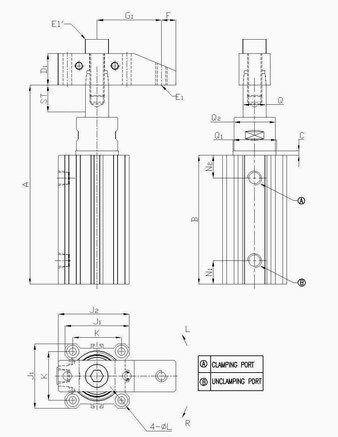 The material of cylinder body is aluminum alloy, surface processed with hardening and internal face is smooth,so the service life of product is long. 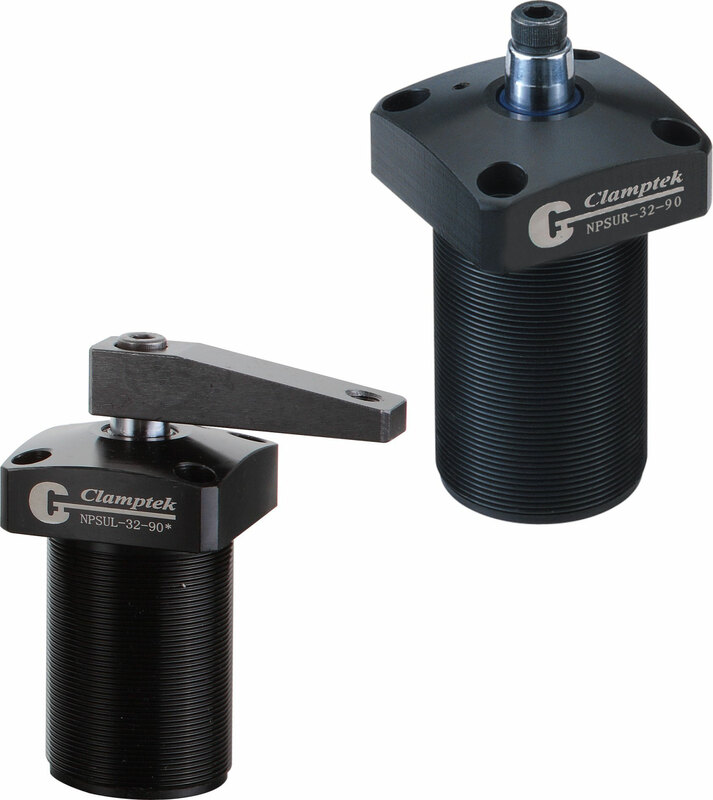 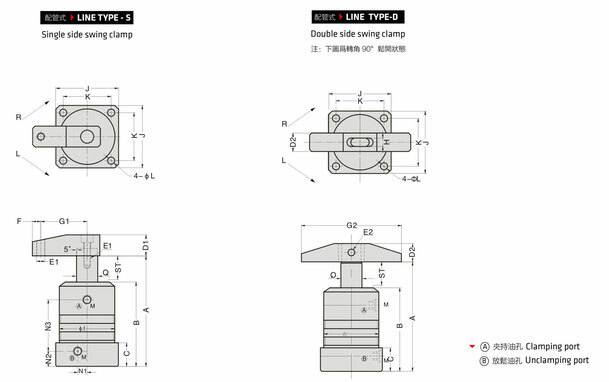 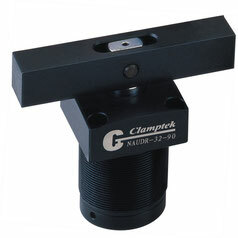 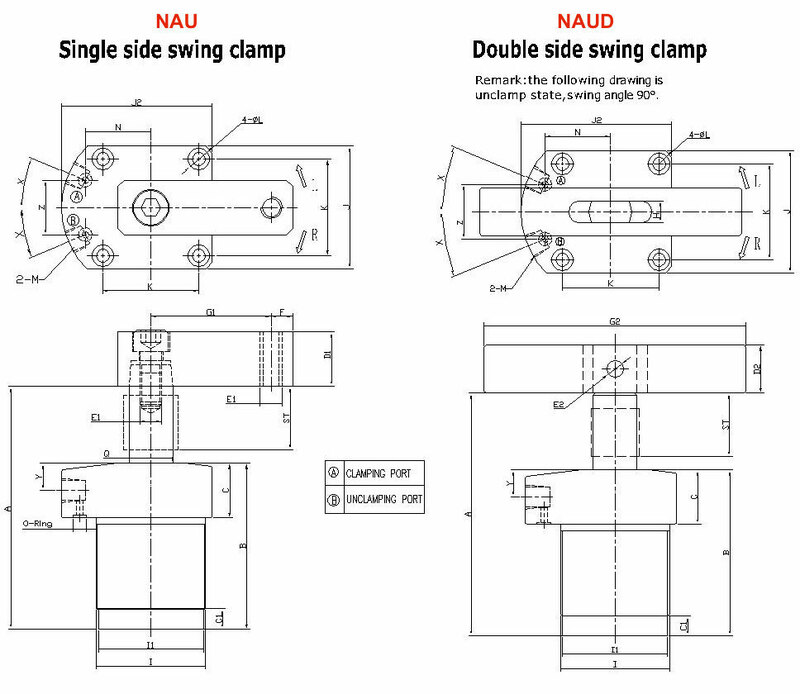 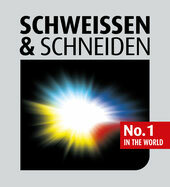 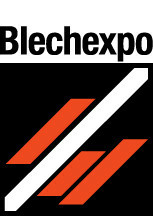 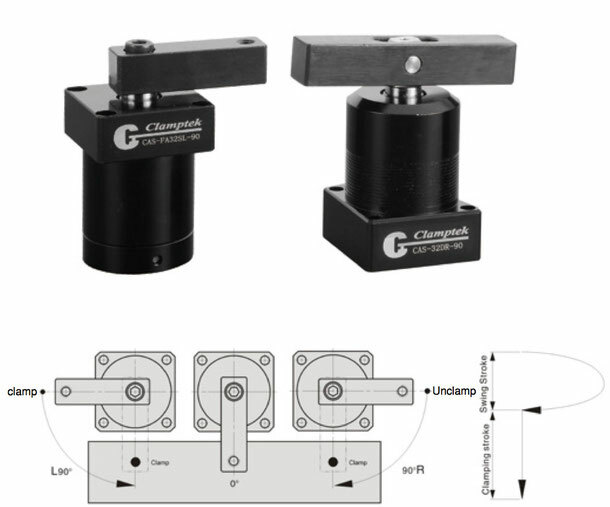 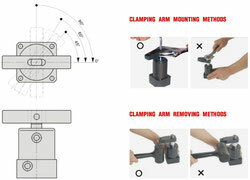 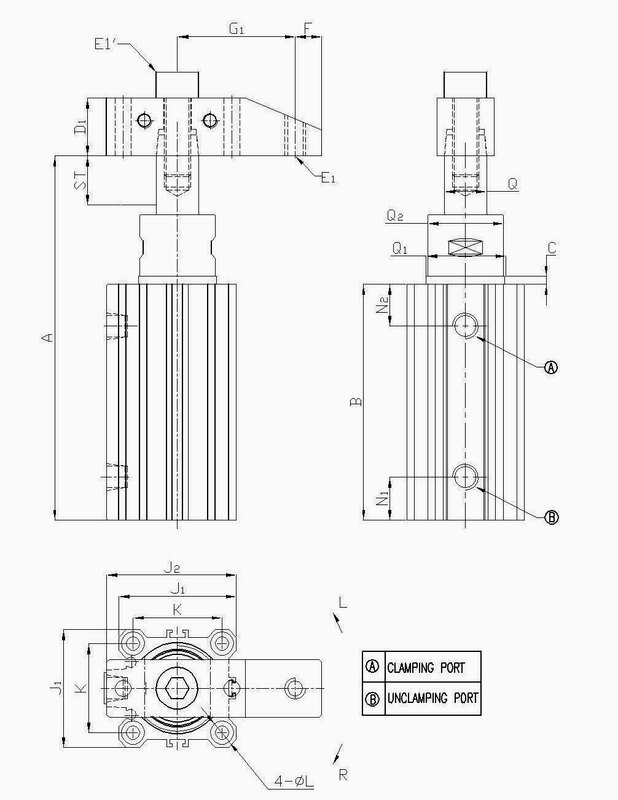 - When you need to increae the length of the clamping arm, please don´t exceed 1.5 times of the original length. 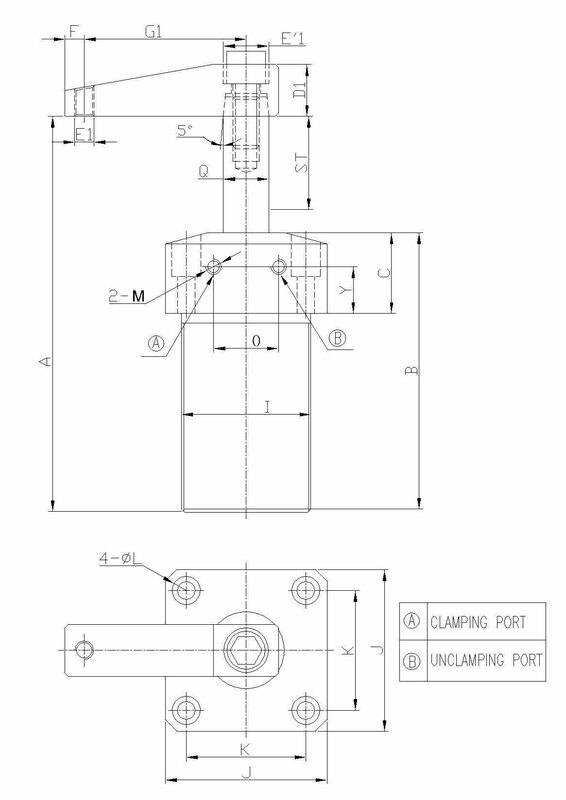 - Note: Only operate with oiled air! 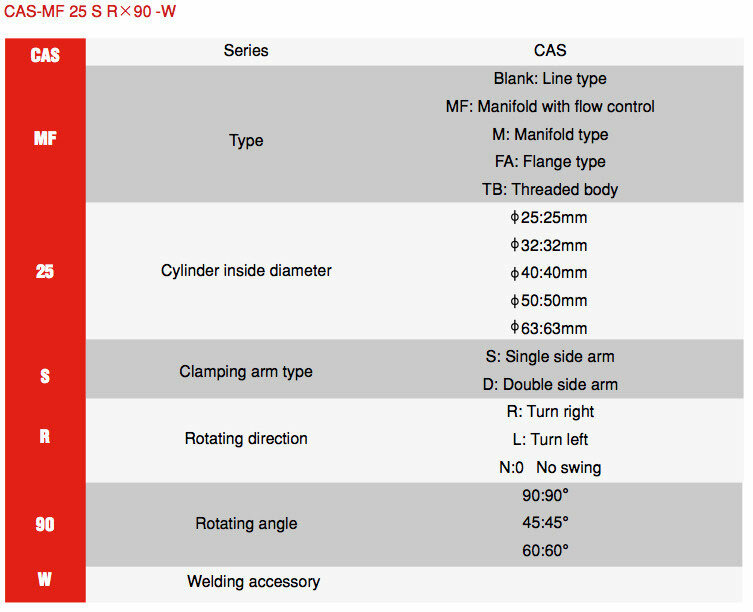 For our CAS Series we offer optional welding protection accessories in order to protect the piston rod from welding splatters. 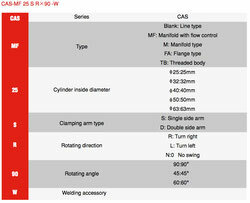 Please note that the measurements for the accessories vary (mainly in height). 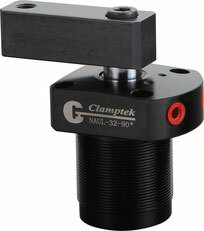 This product is main for clamp in fixture, compressed-air in and out through the hole on flange. Aluminum alloy body Blackening , Surface heat-treatment for product good wear-resisting. 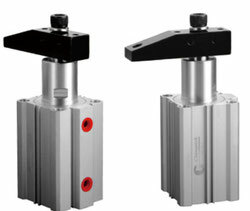 The top of flange have four screwholes for installation. Round nuts link the Piston rod and fixture. This product is perfect , design in brief,the structure is compact,the weight is light,the service life is long and holding capacity is strong. 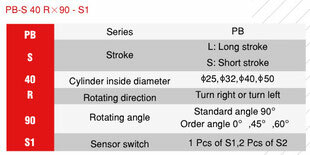 Two types available--- long stroke and short stroke . Fixing from top , base or the side of cylinder is ok.
Be applied in industry automatization. 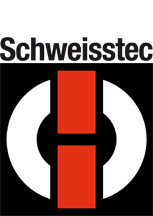 clipping of foil, clipping and transporting of work piece on the conveyer belt, main used for packing pipelining. 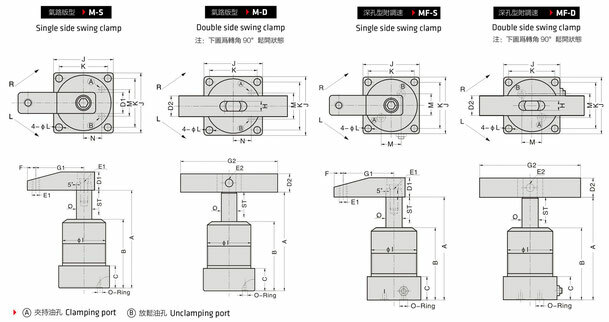 This product is perfect , design in brief,the structure is compact, the weight is light,the service life is long and holding capacity is strong. 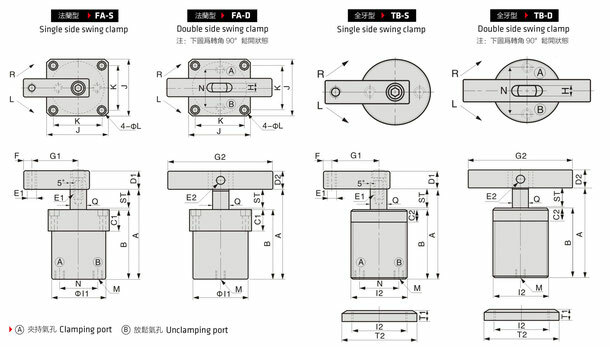 You can install an indcutor on this product if you need.